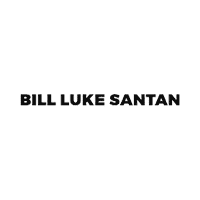 Bill Luke Partners with Wells Fargo to Donate Vehicle to Nominated Veteran by Military Warriors Support Foundation for #GivingTuesday Event! 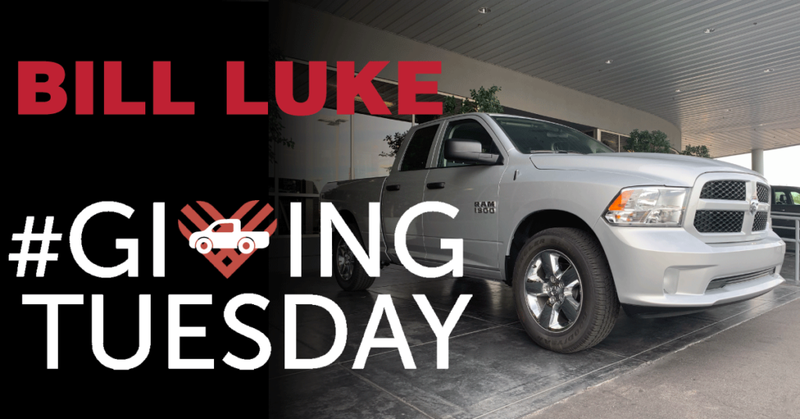 To celebrate #GivingTuesday on November 27th, Bill Luke partners with Wells Fargo to donate a new 2018 Ram 1500 Quad Cab truck to a Veteran nominated through the Military Warriors Support Foundation Transportation4Heroes program. 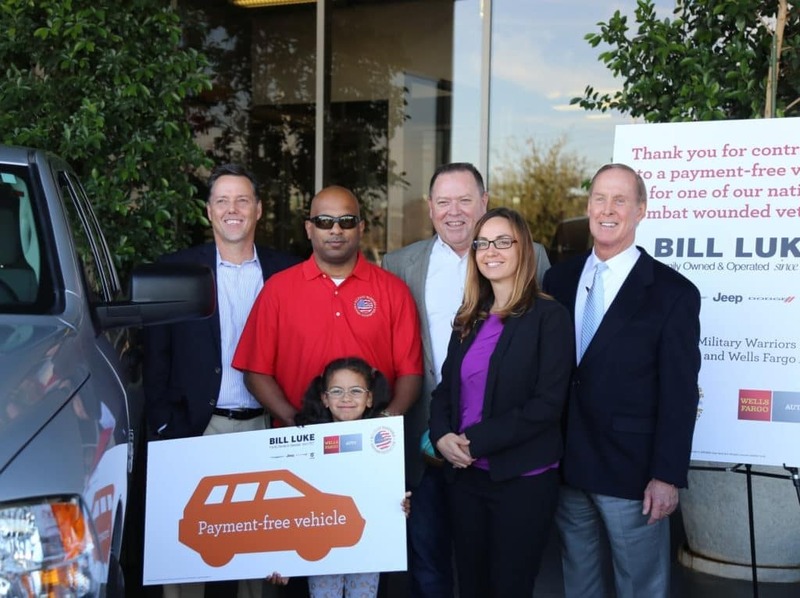 Gilbert veteran gifted brand-new, payment-free truck. As part of #GivingTuesday, Abreu, of Gilbert, accepted a payment-free truck as part of the Military Warriors Support Foundation’s Transporation4Heroes program. Abreu’s new truck is a 2018 Dodge Ram 1500 from Bill Luke and Wells Fargo. Read Gilbert Sun News article can be found here on page 13. A special thanks to Ken Eakes from Military Warriors Support Foundation, Paul Goin with Wells Fargo and his team.